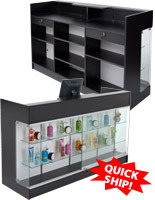 This store counter configuration with graphics features custom full color printed panels. 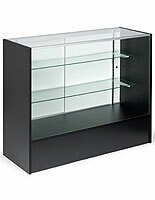 Each retail display includes 1) legdgetop checkout case, (2) full black laminate cases, (2) half glass cases, and (2) glass-topped corner cases. 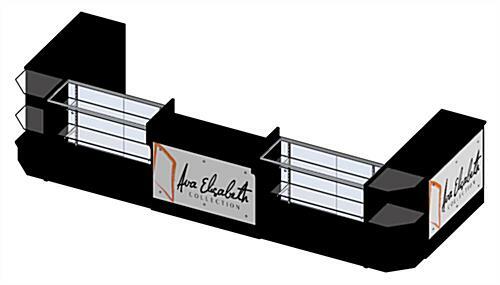 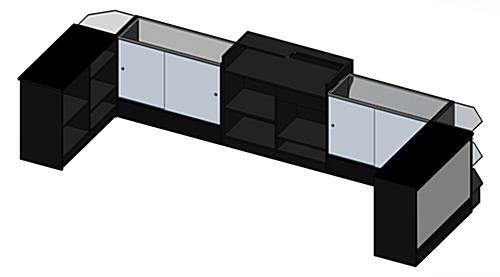 Use the u-shaped counter configuration with graphics in a jewelry department, boutique, clothing shop, and many other types of establishments! 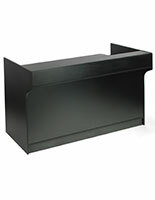 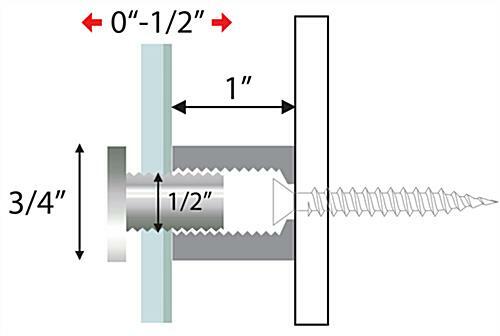 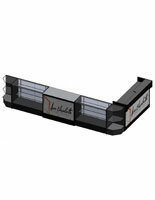 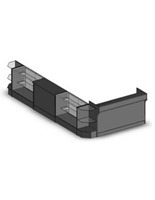 Easily attach the acrylic panels to the sides of the appropriate counter configuration with graphics. 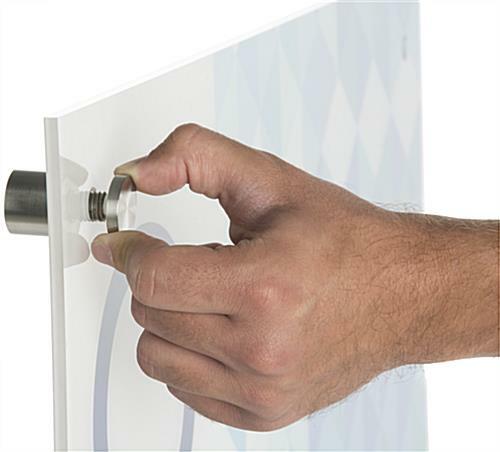 Replacement panels make it possible to swap out graphics in the retail fixtures to display new logos, sales, patterns, and images. 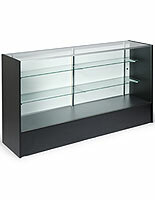 Tempered glass shelves on (4) of the cases is designed for safety while the black melamine laminate on the exterior of the cases provides attractive durability. 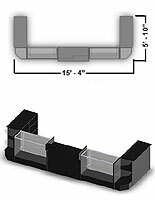 184.0" x 38.0" x 70.3"